With their 15th round (453rd overall) pick, the St. Louis Cardinals have selected RHP Michael Brettell. Height/Weight: 6’ 4” 210 lbs. Brettell had his best season by far in a Chippewa uniform in 2018, throwing the most innings in his career while slashing his walk rate and increasing his strikeout rate. 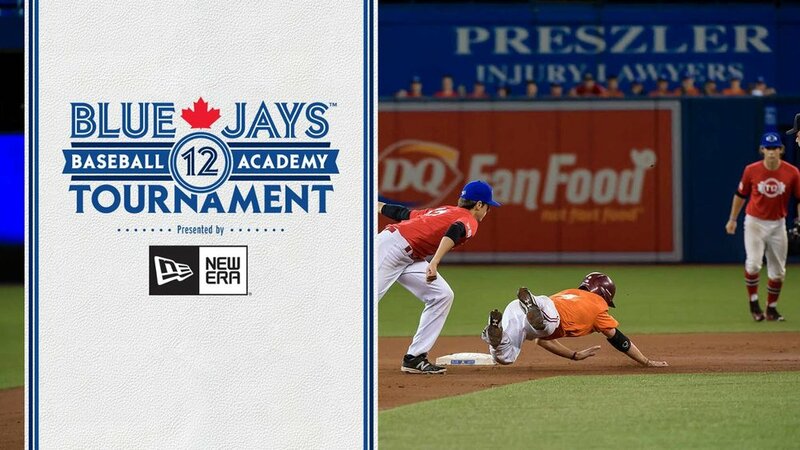 He’s a true sinkerballer who shows the ability to dominate with one pitch, and offers some intriguing right-on-right matchup potential at the professional level. He’s been up to 95 mph with his sinker as a starter and the pitch offers tremendous life, and some scouts believe he could consistently sustain mid-90s or higher out of the bullpen. His slider has come a long way in two years and now will show as an average pitch with relative frequency. 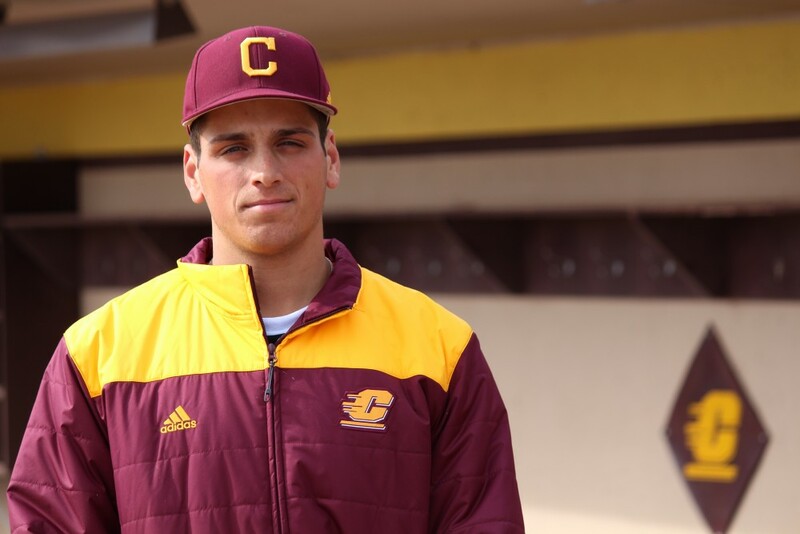 2017 season as a sophomore at Central Michigan: Went 6-5 with a 4.26 ERA … Walked 34, struck out 43 (fourth on team) in 69 2/3 innings ... Made 23 appearances (eight starts, 15 in relief) … Led team, fifth in the MAC with a .229 opponent batting average … Gave up 12 extra-base hits ... Picked up win, giving up three runs on four hits and striking out a season-high six batters over six innings vs. Northwestern ... Started against Oakland, giving up one hit and striking out four over three scoreless innings ... Allowed one hit in four solid innings of relief to pick up the win against Western Michigan ... Picked up win in relief at Kent State, only allowing a walk over 3 2/3 innings ... In best outing, allowed two hits, one walk over seven scoreless innings in 4-2 loss vs. Eastern Michigan in the MAC Tourney. 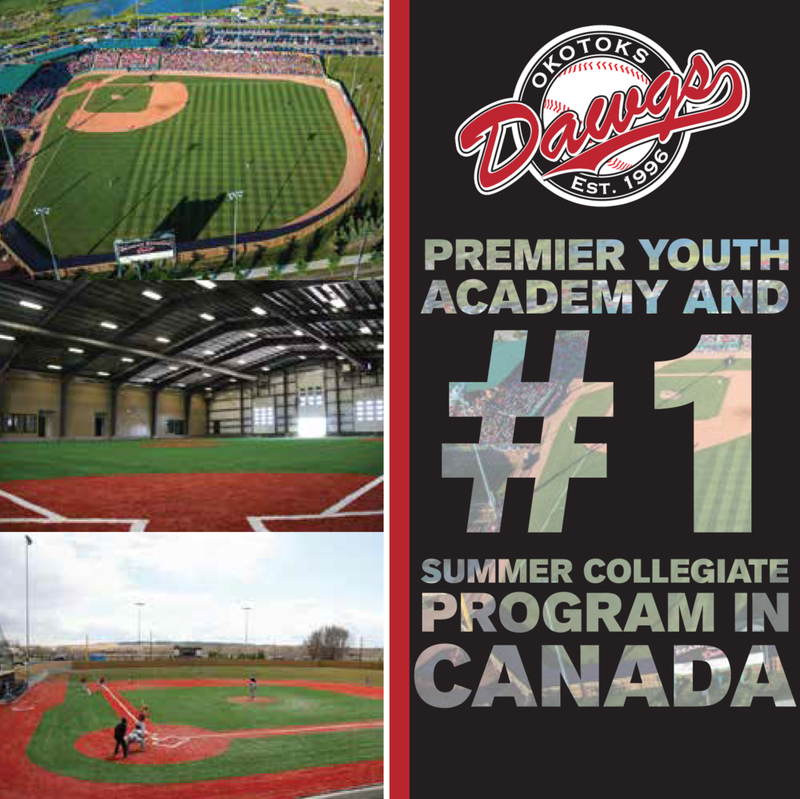 2015 Honours: Selected to Tournament 12 All-Tournament ... Earned Perfect Game Preseason Canada/Puerto Rico Region Senior First Team honours.